Create account, choose your paid plan or message one of our consultants for initial free consultation and get connected with your therapist. Once connected with your therapist, message at any time to for help and get back to Elemental Life. Schedule an appointment and start Live Session with your therapist. Our team analyzes the information as well as insurance data and determines the best and most affordable course of care. You are given a personal portal to schedule of therapy that fits your lifestyle needs. Begin therapy at your fingertips with your chosen coach for an elemental life. Healing is a journey, and one that you don’t have to do alone, which is why we believe in an integrated team approach to treatment. 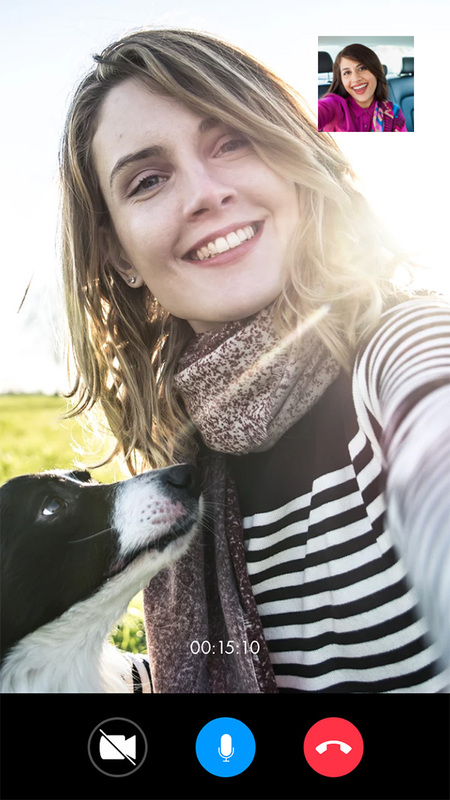 For this reason, our team ensures that our clients get the support and attention they need with a comprehensive, flexible, and individualized treatment plan to guide them to a place of Elemental Life® Satisfaction without interrupting their daily life and routine. Elemental Life® is a clinically effective recovery program provided on a secure, HIPAA Compliant digital platform via live therapeutic videoconferencing by an array of experienced licensed therapists, Psychiatrists, Counselors, and Life Coaches. 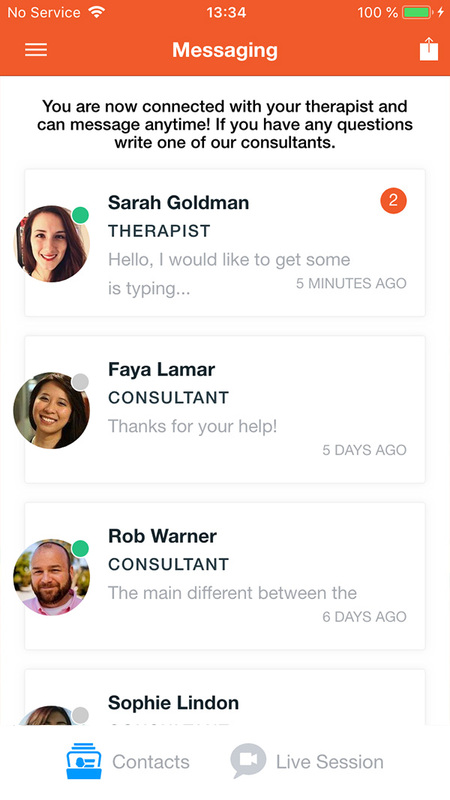 As an Elemental® client, you can engage in Treatment where you are: dorm, school, or apt., on your phone, computer, or tablet. This guarantees you privacy, flexibility, and convenience. Video Conferencing for therapy has been proven to be as or more effective than in-person therapy. Elemental Life provides treatment directly to you through your computer, tablet, or mobile devices. 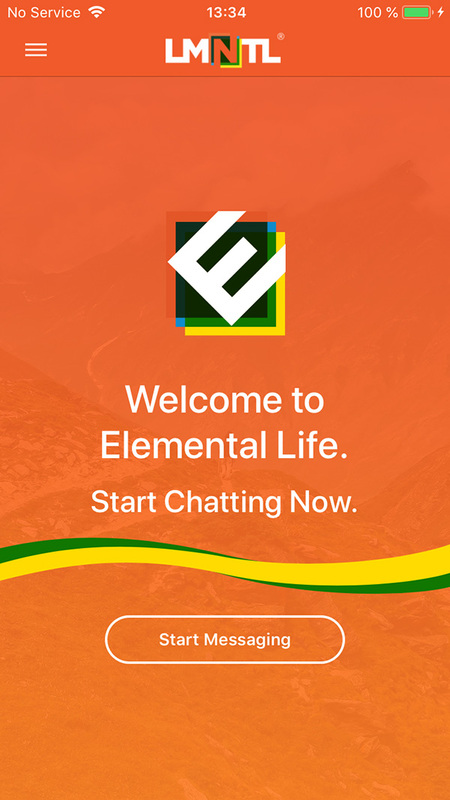 Message your Elemental Life® guide anytime, anywhere for daily advice, support, and coaching. Create an Account and Choose Your Plan to Start the Process and get back to an Elemental® life! If you would like to know if Elemental Life® accepts your insurance, please fill out the Insurance verification form below. Our goal is to make payment as easy as possible for you.